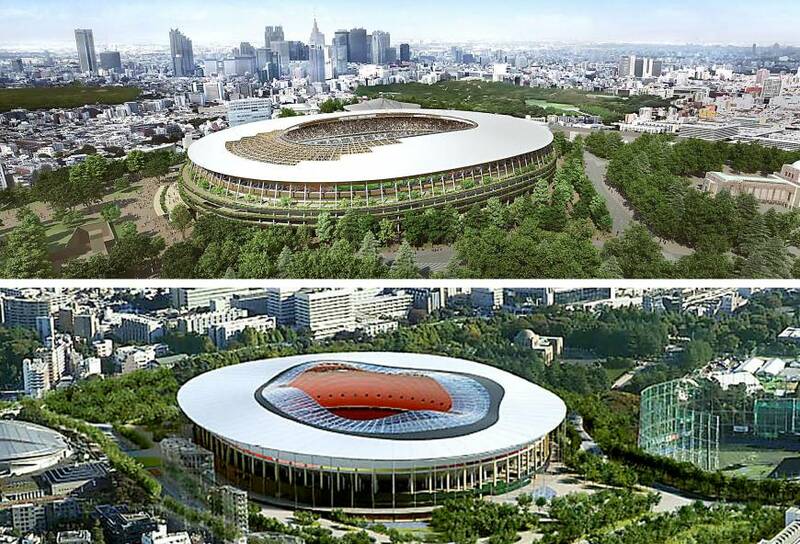 The Japan Sport Council on Monday unveiled two new stadium designs for the 2020 Tokyo Olympics that blend in better with the greenery-rich Yoyogi area and currently don’t break the ¥155 billion budget. The two new designs, which are apparently Japanese in origin, are simply called A and B. But the companies involved remain a secret. The two proposals will undergo screening by an expert panel and checks by relevant Cabinet ministers, with the final selection to be made by the end of the year.